Sensas - Nanoflex PM 825 13m Allround Package - Only 10 left in stock! 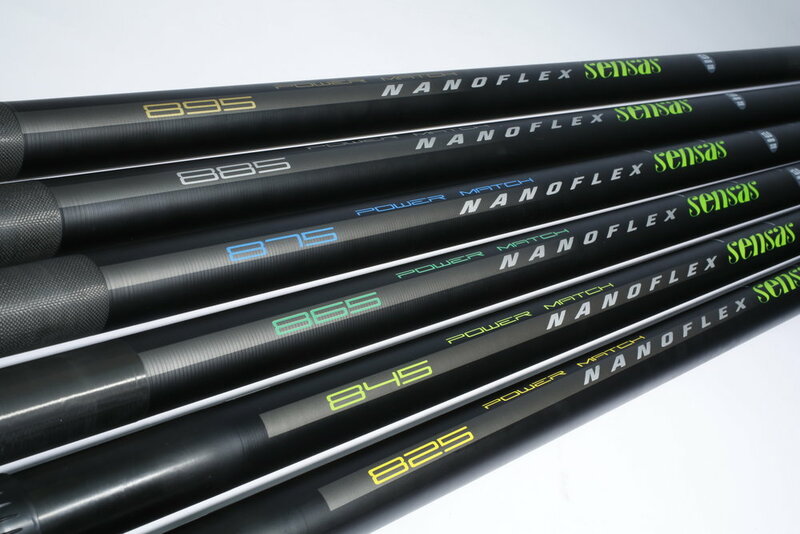 Sensas Nanoflex Power match 825 All Round Pole has all the features and performance you come to expect from the nanoflex range with a total of 3 top kits + cupping kit it gives you a comprehensive package. 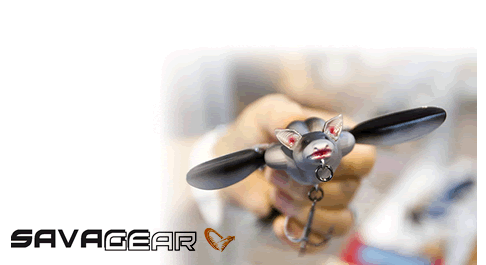 A Well Balanced Pole that will handle all classic match fishing situations.